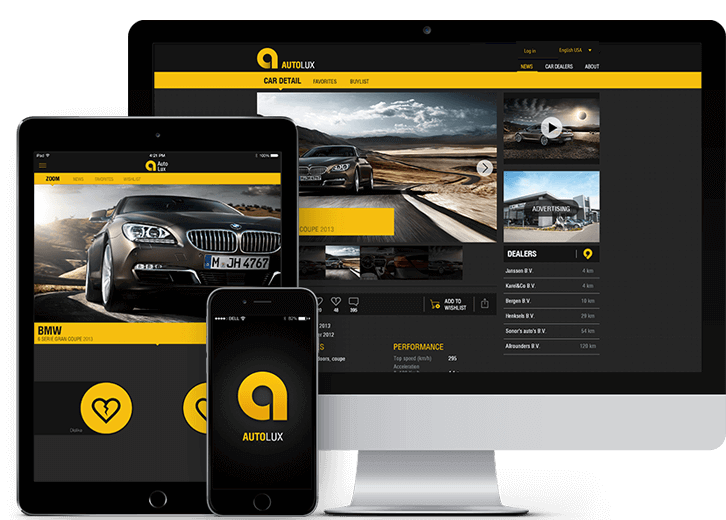 Autolux is a platform for car fans. 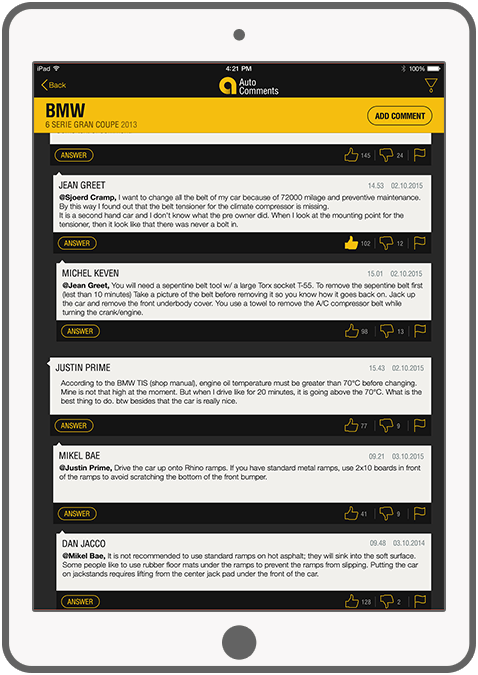 The app keeps you up to date with the the latest car models. 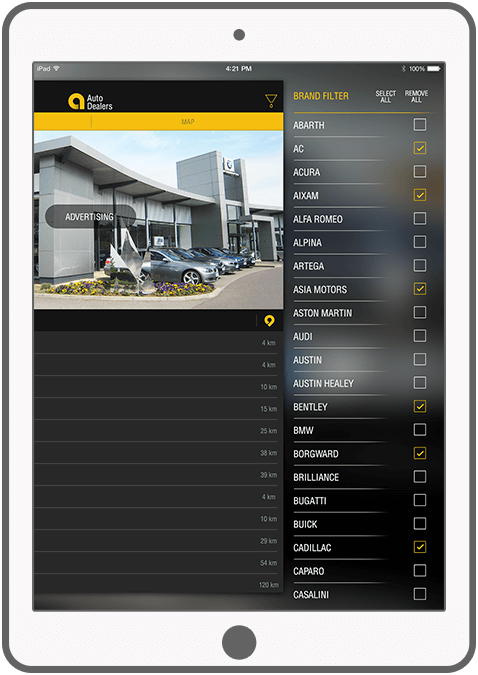 Autolux enhances value through user-generated content. 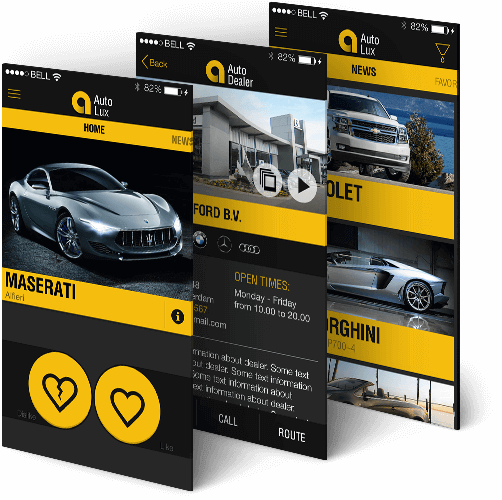 You can share your own videos, pictures, texts and URLs from your favourite car. Thus, you share your knowledge and news with others and always stay informed of all trends. You can activate push notifications when new information is published in the app or when another user has responded to a comment posted by you. 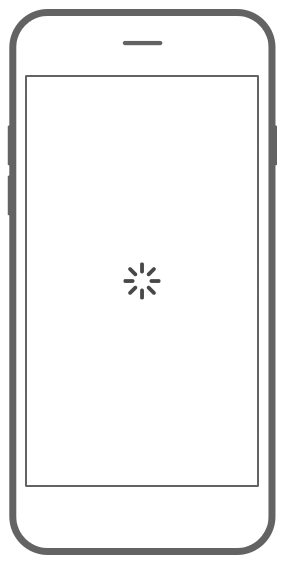 The application will be free to download on iPhone, iPad, and Android Phone. 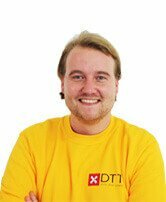 DTT has also developed the Autolux website. 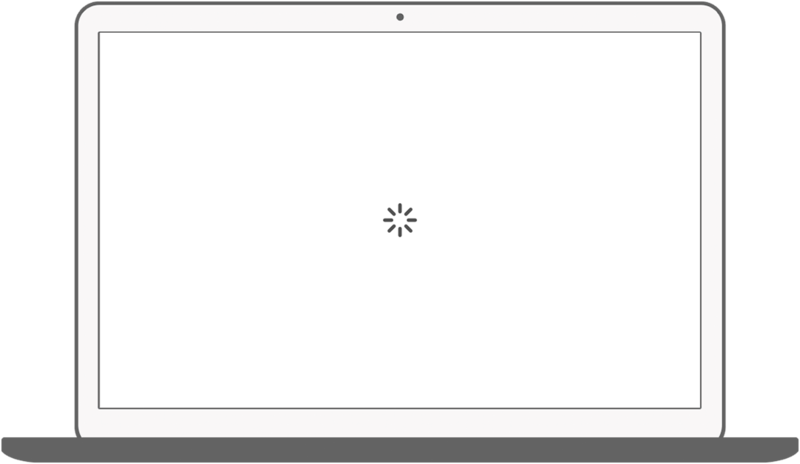 The website is fully responsive, it will be displayed properly on desktops, phones, and tablets. More Autolux? Visit the website. 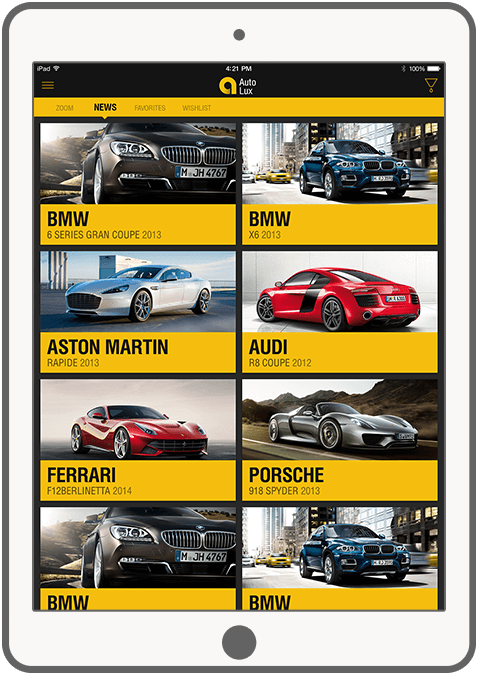 Swipe, estimate and choose your favourite cars. Stay aware of the latest news releases. 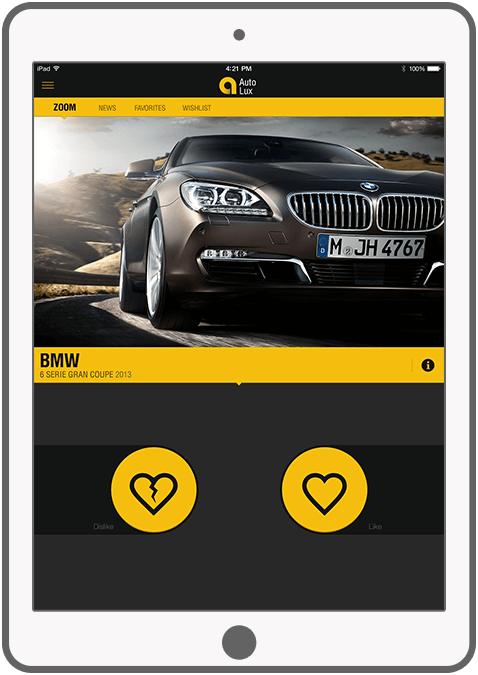 Autolux is a user generated platform; upload and share videos, photos and other content. 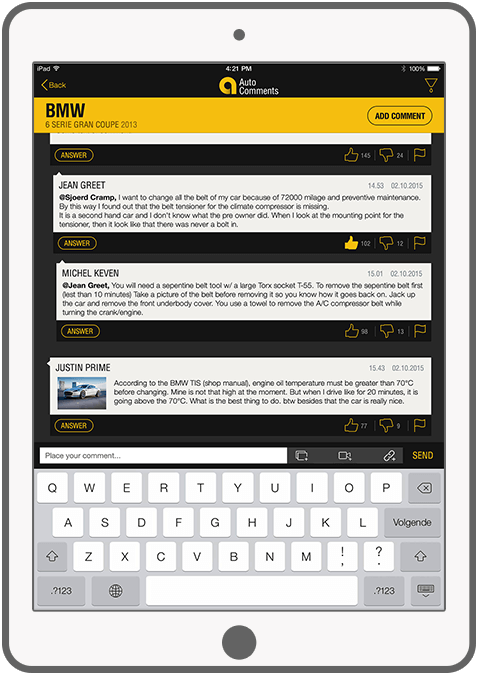 Like and comment news publications and discuss it with other users. 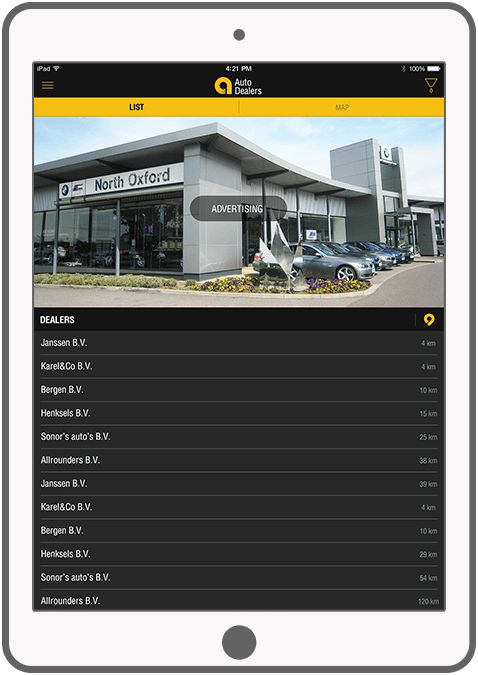 Find the nearest dealer of your favorite car. 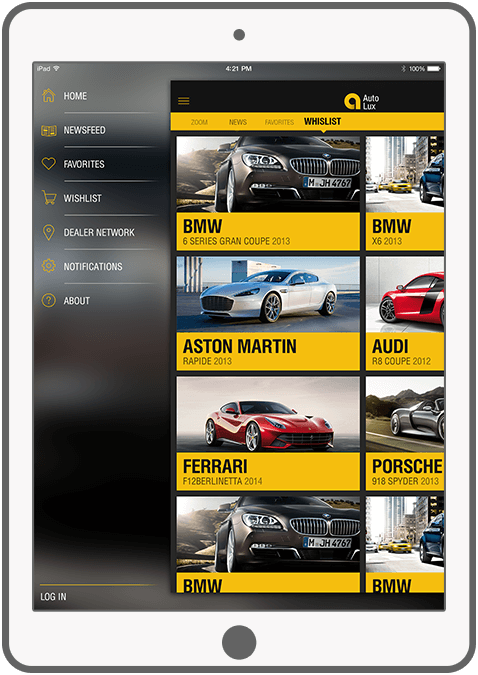 Create a wish list of your favorite cars and get offers from dealers from the region. Enable push notifications to stay informed of the latest articles or reactions on your posts/comments. 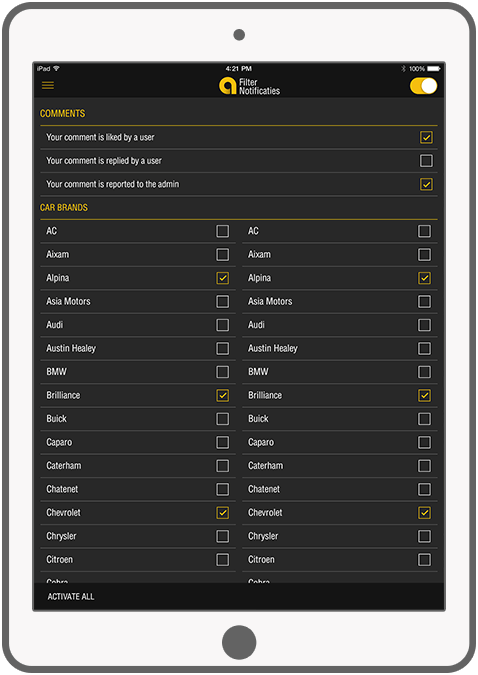 Sort and filter rich comments of your favourite car brand, based on popularity, date, video, photo and url.